We all know what a design logo is, what it’s for, and why it’s necessary. As a refresher for you, logos are often seen as a shape or symbol that represents a company. When we think about McDonald’s, we imagine a golden arch forming the letter M, and when someone talks about Starbucks, the famous green mermaid immediately comes to mind. So if logos are merely designed to represent an entity, then what role does a brand play for a business? Although the two aspects have often been used interchangeably, resources for logo design and the usual marketing tips for small-business branding are quite different in nature. When we talk about logos, we refer to the visual representation of a brand. When we think about a brand, we see it as the corporate image as a whole. For us to truly understand the difference between logos and brands, we must first look into the concept of each, individually. Every company or organization, whether it’s a commercial or nonprofit establishment, possesses a uniquely crafted logo. These logos are often deemed as the most recognizable design element in the purpose of your marketing plan, as one can easily identify the company associated with it, even without the name of the business being plastered. 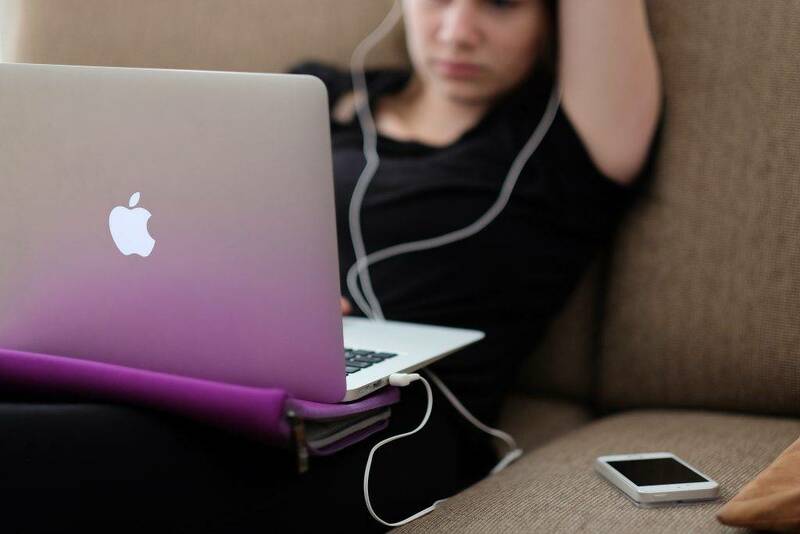 For instance, Apple Inc, as one of the most popular brands in the market, has helped establish their products with the help of their famous logo. It’s not so much that the design of their logo can take full credit for their success, but instead, it accurately reflects what the company is all about. Behind the colors, shapes, typefaces, and overall vector design, logos are seen as mere marks or icons representing a whole. Think about it this way, a logo is like a person’s name. Instead of calling a person based on their physical attributes, like “the bearded guy with round specs and blue braces,” we prefer to call the person by his name—Jeffrey. In place of describing what a company does, we identify the company in a way that is easy to remember. And since a visual symbol does the job effectively, the role of a logo design comes to play. The concept of branding cannot be discussed lightly, considering there are numerous journals and publications that focus on every aspect of the subject. But to put it in a nutshell, branding involves the interaction and communication elements of a business. However, a brand is not built by a designer, as it is rather shaped by the perception of its prospective audience. Branding would include how a company would market itself to the public, such as through commercials, celebrity endorsements, sponsorships, print and digital ads, packaging, as well as product placement on TV shows and films. To describe it briefly, a brand is considered to be the corporate image of a company. Let’s take for example the popular company, Coca-Cola. 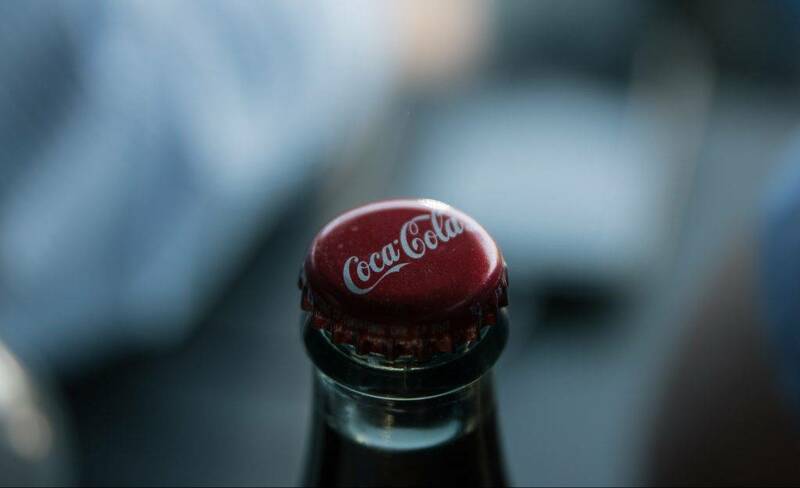 Coca-Cola, or Coke for short, has gained worldwide recognition not just for their carbonated drinks, but because of their famous commercials and advertisements. From “I’d Like to Buy the World a Coke” to “Shake Up Christmas,” the company has taken marketing to the next level by establishing their brand through music. Because of this, Coke has successfully connected with their audience by producing heartwarming ads that are worth remembering. A logo will only be seen as a graphic artwork until you give meaning to it, and that’s where brand identity steps in. A brand identity paints a bigger picture of what your logo represents, creating a connection between the company and its customer. You see, a logo is bound to change overtime, as most companies tend to refine their image by altering their logo designs. But with a brand identity, it requires consistency and flexibility. Your logo might bear the most beautifully crafted design, but if the brand behind it does not live up to its name, than the logo design will not be enough to garner big dividends for your brand. If anything, people have the tendency to build an emotional connection with a logo because of the brand that has been established behind it. Did the product or service perform accordingly? Did it meet, or better yet exceed, expectations? Does your brand connect to your prospective audience? Evaluate your brand and identify your lapses. Beyond having a memorable logo design, good branding can help increase the financial value of a company, inspire employees, create a unique experience for customers, and gain a loyal following. You can attract your target audience with a beautiful logo, but a great brand will keep them interested. Ever wondered how skyrise buildings are able to withstand even the harshest natural calamities? This is due to the foundation it has been built on. Like the foundation of a building, a logo serves the same purpose for a brand. While logos can help make or break your business, good branding will allow it to prosper in the market. Side by side, a well-made logo and a good brand strategy work cohesively with another. This will help you efficiently and effectively connect with your audience, carry out your message, establish credibility in the market, and create great exposure for your business to stand out. You see, if you release a product without marking a logo, no one would know who’s responsible for it. At the same time, if you plaster a logo on business cards, company brochures, marketing flyers, and websites without a brand to support it, you won’t be getting positive results anytime soon. Logos are made to work hand in hand with the brand you wish to build, in order for your business to gain the recognition it needs from the market. At the end of the day, even with a good logo and brand strategy in hand, you can’t expect instant success overnight. This is why consistency is key, as a business can only succeed if it continues to deliver as expected. So for individuals wanting to venture into the world of business, always remember that a strong brand is everything, and a logo design only plays a minor part in it.